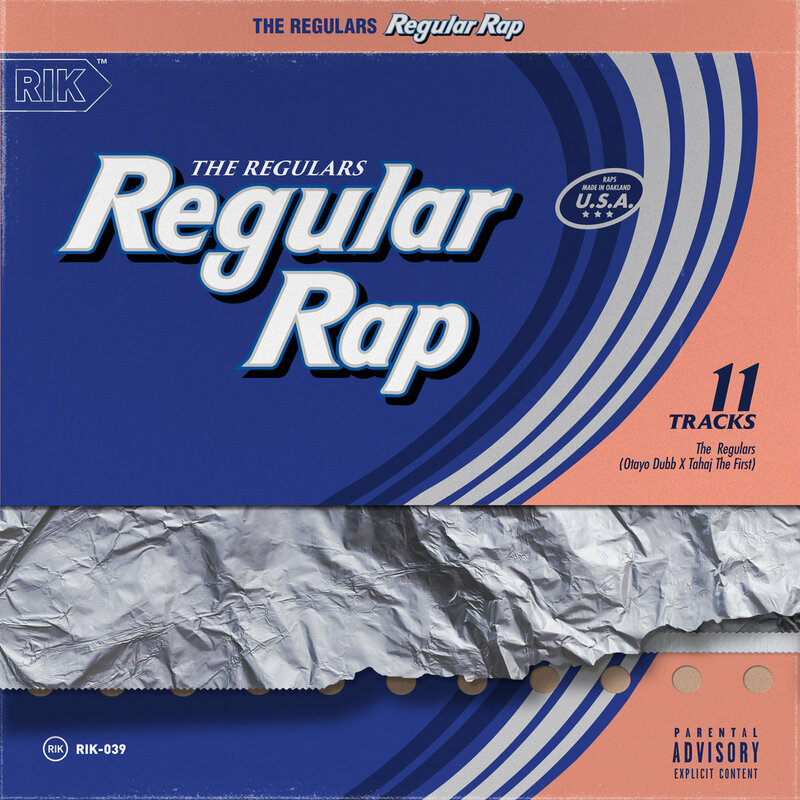 Regular Rap starts off on a high-note, a high itself, high keys on the piano sample ringing out, beat inspiring The Regulars as they speak excitedly about piecing together a track, lamenting people so used to faking they don't know what's real. 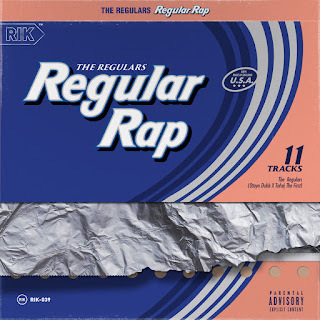 The track "Regular Basis" emphasizes the group's themes. The album cover (that initially drew me in), the album title, and group name aren't a gimmick, but a symbol, of regularly showing up and being oneself on a regular basis. On "Level Up", a manic harpsichord roams the top of track while The Regulars expand upon their mission statement: "we like the way it sounds so we keeping the rawness." As stated on the record, corporate music has got the sanitized sound down. Meanwhile, artists like The Regulars set imperfections into each beat like hand-crafted, top-quality products. The Regulars say they see studio time like a vacation. This album is an oasis of sunny West Coast beatmanship, glorious trumpets, guitar shimmering, and other sounds hotter than habanero. Otayo Dubb and Tahaj The First are getting high off their own supply, in a clever turn of phrase at the record's mid-point, and the high they exude is enough for you to be convinced their supply is pure. Released 9/3/18. Listen below.